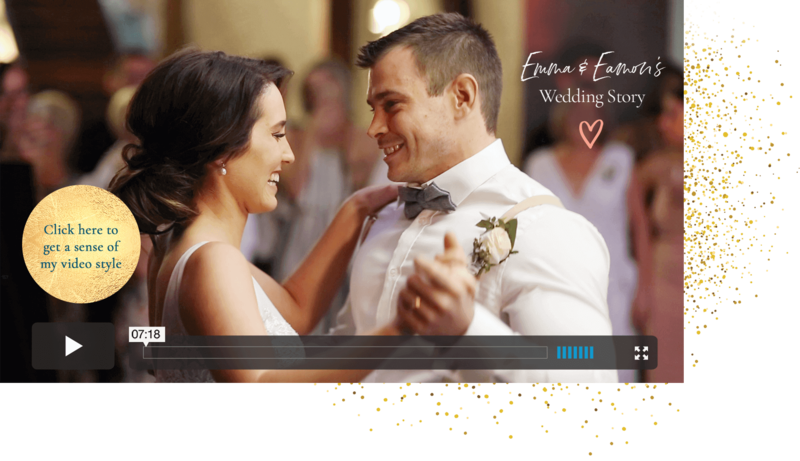 I am Brisbane based, but I film weddings all around South East Queensland and sometimes further afield. If you’re the kind of couple who want to capture the heartfelt love, warmth and joy between your family and friends on your wedding day minus the cheesy, lovey dovey, Hollywood style footage that makes you cringe, Your Wedding Story would be a great fit for you! Coming from a journalism and law background, I believe that your wedding video shouldn’t just be a visual montage set to music — it should include audio, take people on a journey and tell a story about the things that are dear to you. My films capture those exquisite little moments of raw emotion. Recognised in the ABIA top three videographers for Qld for two consecutive years with a rating above 99.6% from brides, I am incredibly passionate about not only making an amazing wedding film for you, but also doing everything in my power to make your day run seamlessly, so you can stress less and just enjoy the moment. Why invest in wedding videography? 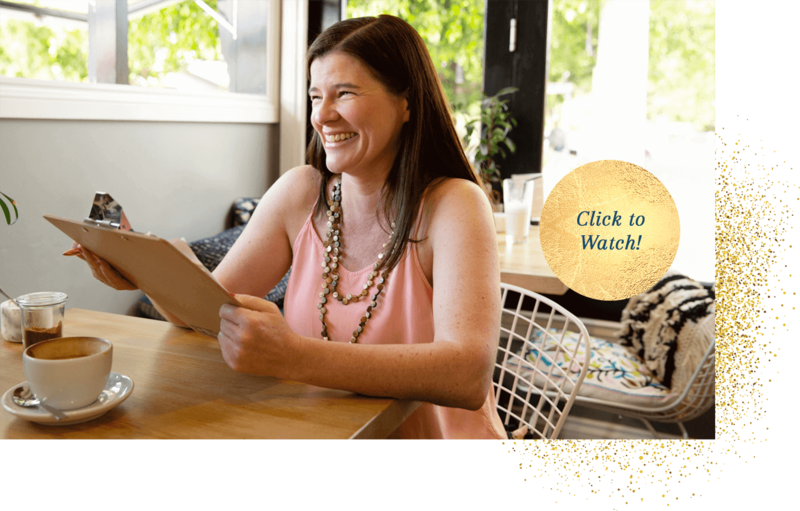 Learn why my couples regularly say their wedding video was the best money they spent on their wedding day.